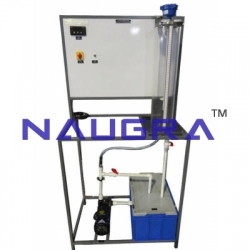 LabEquipmentsManufacturersIndia is a leading engineering training lab equipments manufacturers, suppliers and exporters in India. 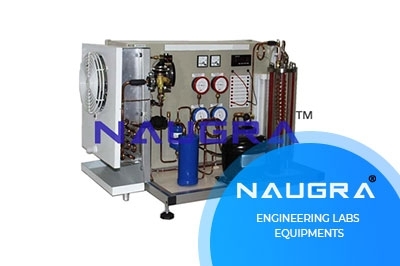 Our engineering training lab instruments are manufactured by industries best professionals, experts and technicians backed by our skilled workers who have been working with us since our inception. 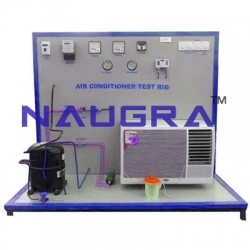 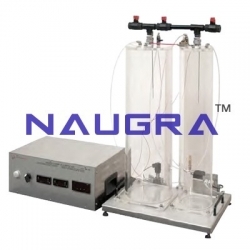 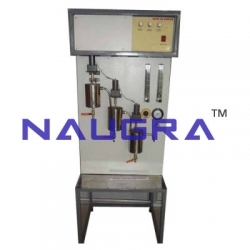 We offer a wide range of engineering training laboratory equipments in many engineering colleges, universities, vocational training centers and research labs at the most competitive prices. 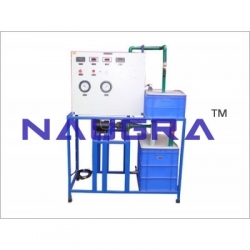 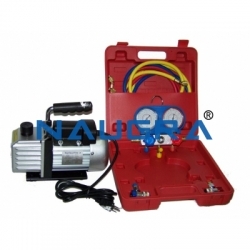 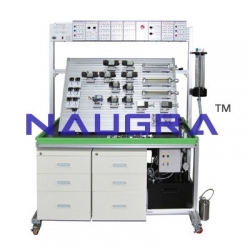 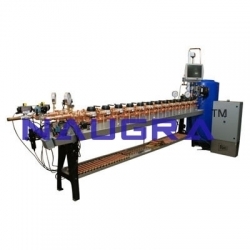 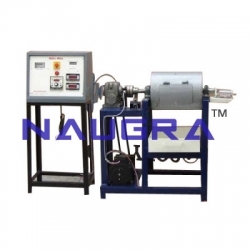 Some of our widely used engineering lab equipments are hydraulic & pneumatic trainers, mechatronics lab equipments, turbo machinery lab equipments, mechanical operation, chemical reaction lab equipments etc.